Native mobile applications are among the most common types of apps. A native mobile app is written in a programming language for a particular mobile platform. 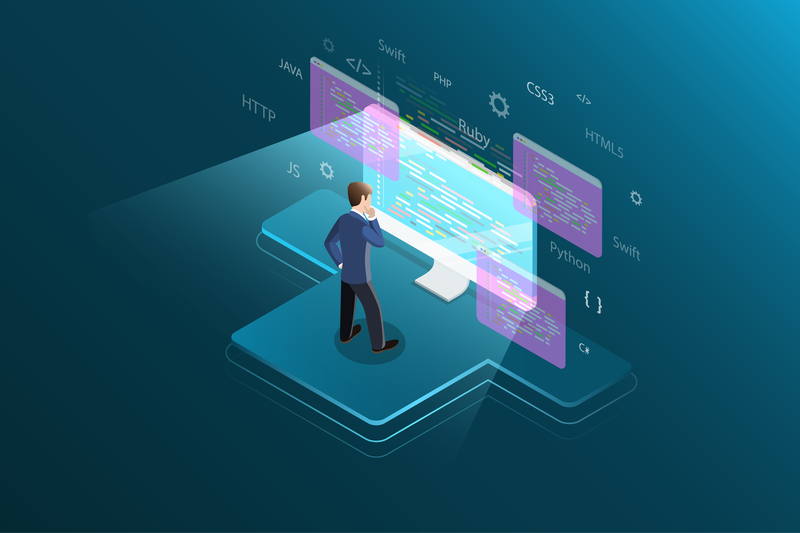 For example, Objective-C and Swift are the programming languages used for native iOS apps, while Java is the standard language behind Android apps. Of course, web and hybrid apps are also available. A web app is an interactive website that a user can control. 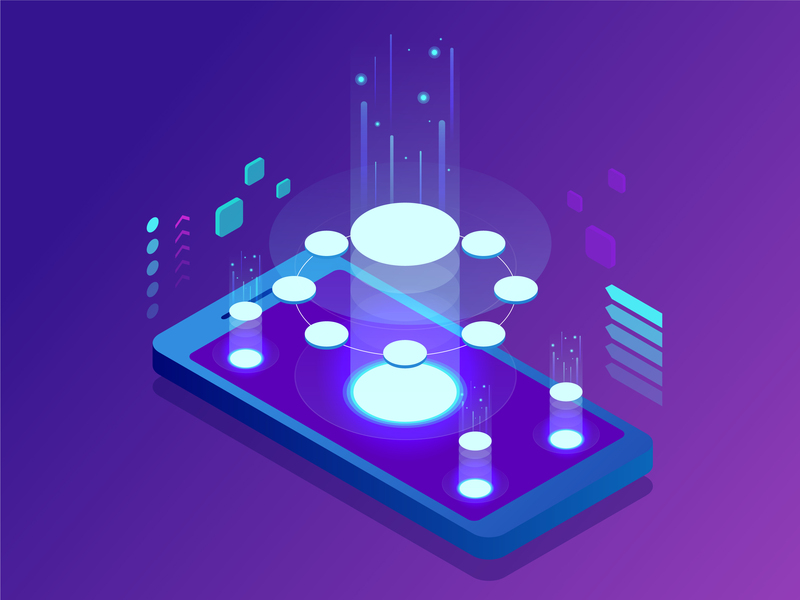 Comparatively, a hybrid app is a type of web app that is developed using HTML, CSS, and other programming languages and wrapped in a native application via Cordova or another app development platform. As such, a hybrid app enables developers to use any web-native framework they want. What are the differences between native and cross-platform mobile app development? In addition to the different types of apps, there is also native and cross-platform mobile app development. If companies understand the differences between the two, they can determine which option can help them achieve their app development goals. A native application is designed for the sole purpose of working a single mobile platform or operating system (OS). It may be developed by Apple (iOS), Google (Android), or other world-renowned brands. It may rank high in search results in an app store, too. A cross-platform application is designed for use on different mobile platforms and OSs. It generally takes less time to produce than a native app, as developers can use a single code across multiple platforms. Additionally, a cross-platform app can usually be launched across multiple platforms at the same time. This helps speed up the app deployment cycle, as well as helps a company lower its app development and implementation costs. Why should businesses consider native mobile app development? Although there is a lot to like about cross-platform app development, businesses should still consider native app development before they embark on the app development cycle. That way, a company can weigh the pros and cons of native and cross-platform development to make the best-possible decision. Speed – Native apps are built using a mobile platforms core programming language and application programming interfaces (APIs). They tend to run faster than all other types of apps. Security – Native apps typically integrate security updates at the same time as a platform itself, thereby ensuring users can quickly and seamlessly keep their apps up to date and protect their devices against security vulnerabilities. Features – Native apps boast lots of associated APIs, and developers typically have no trouble adding new features to their apps any time they choose.. User interface (UI) and user experience (UX) – Native apps are tailored to a particular platform or OS; developers can build these apps to create a top-notch UI and consistently deliver amazing user experiences. Offline – Native apps can be created to work both online and offline and provide users with the ability to leverage these apps from any location, at any time. At Seamgen, we strive to serve as a the premier mobile application development company unlike any other on the planet. Our app development experts understand custom app development and are happy to teach you all about iOS and Android app development, web and hybrid app development, and much more. We’ll work hand-in-hand with you throughout the app development process. Regardless of whether you want to create a native or cross-platform app, we’ll help you create an app that looks and performs great. To find out more about how we can help you with your next custom app development project, please contact us today.